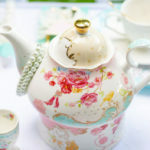 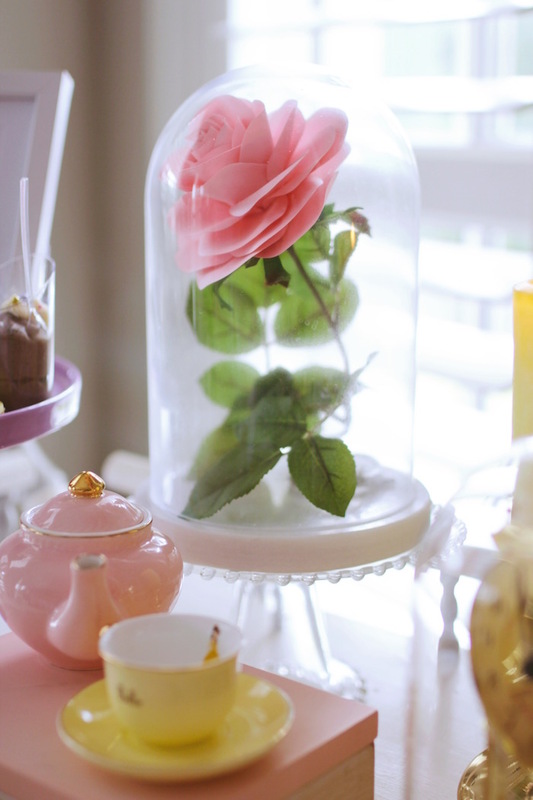 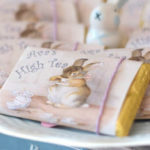 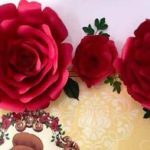 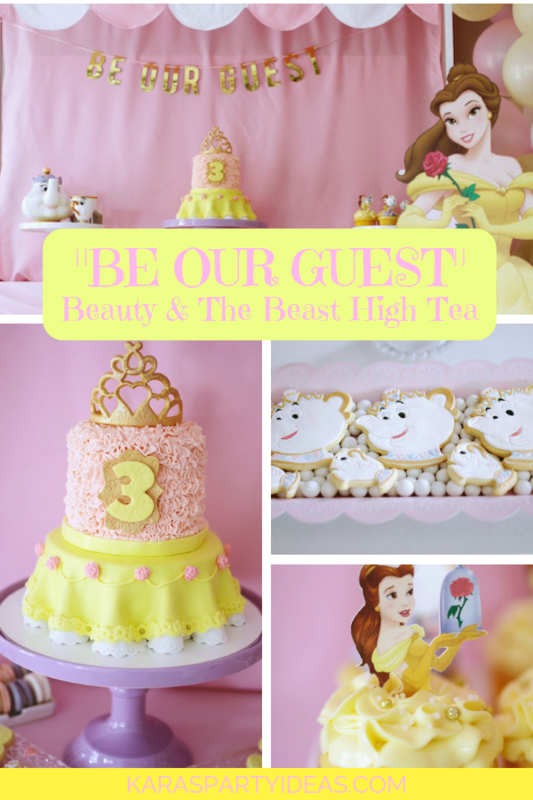 Grab a book and turn the page, this “Be Our Guest” Beauty & the Beast High Tea is positively enchanting! 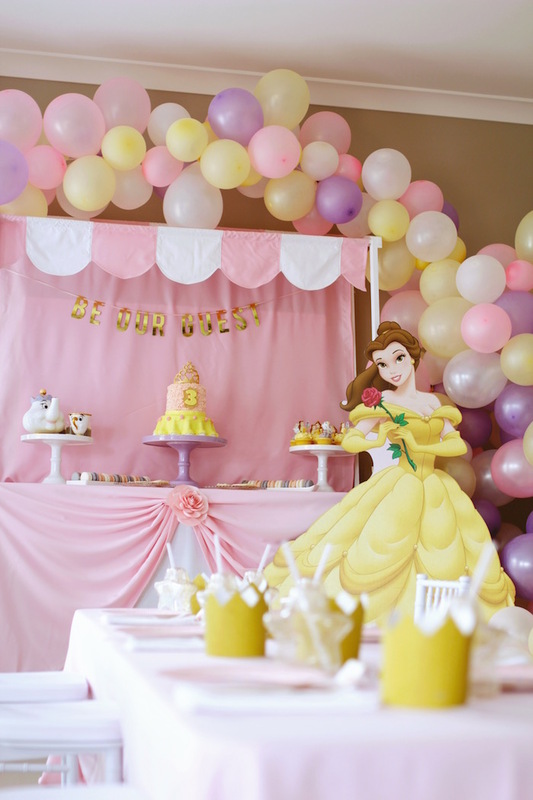 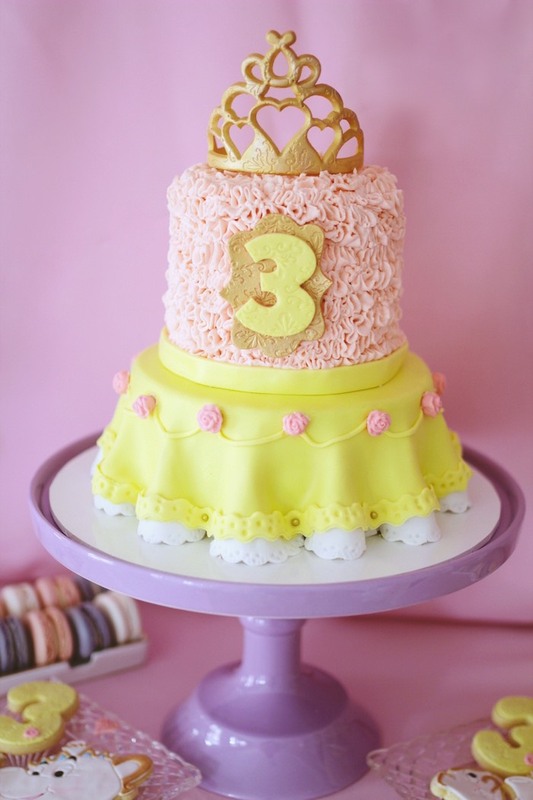 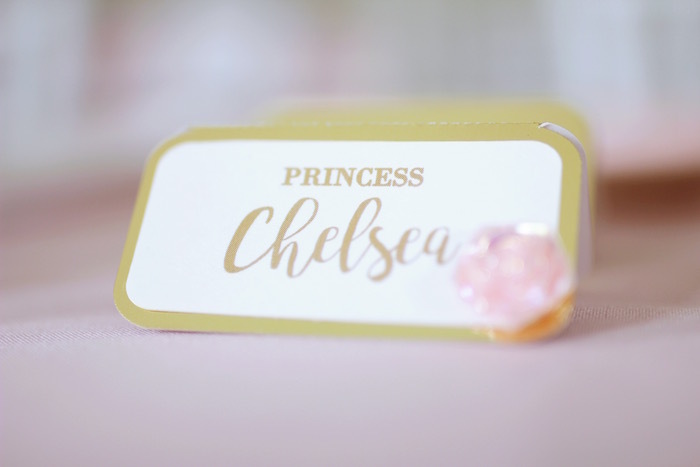 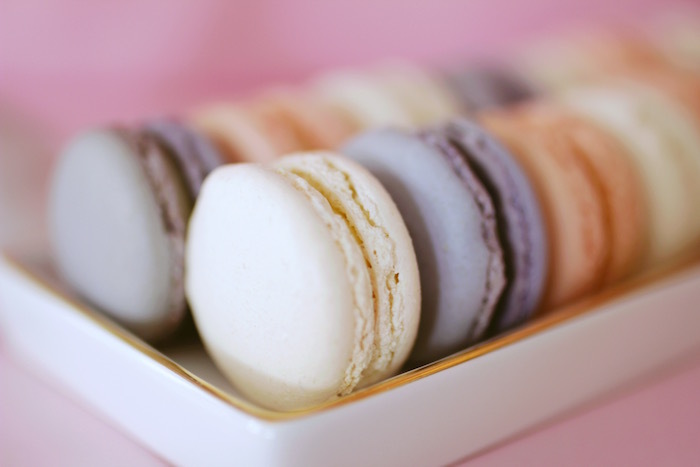 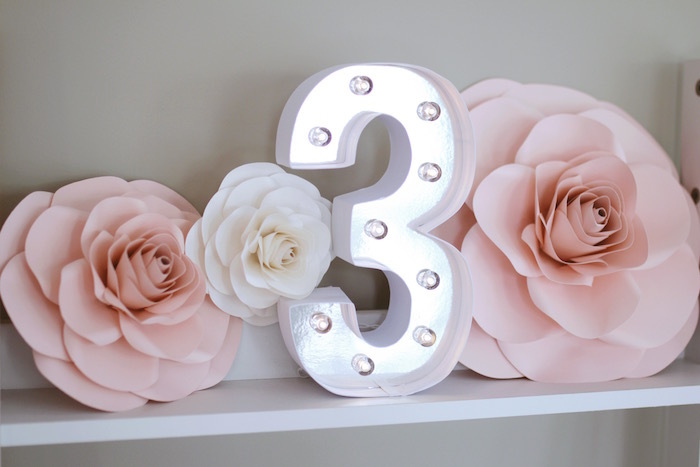 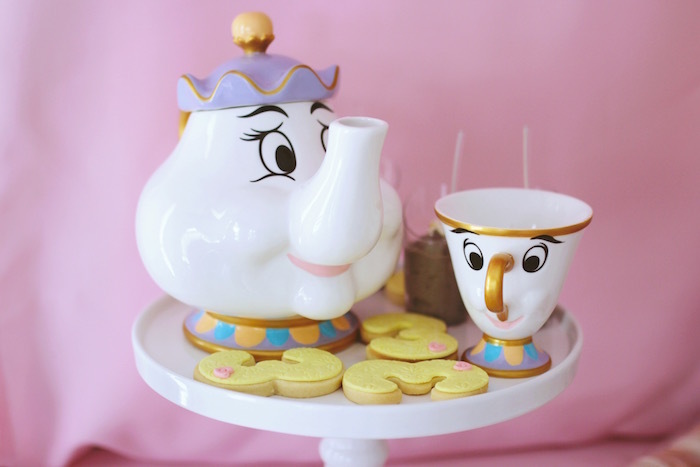 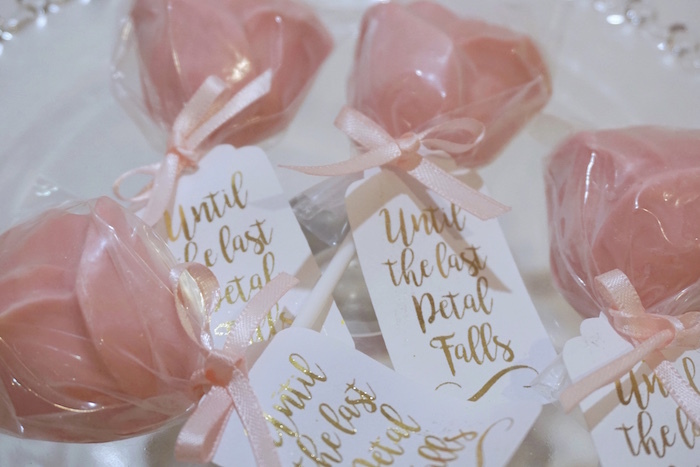 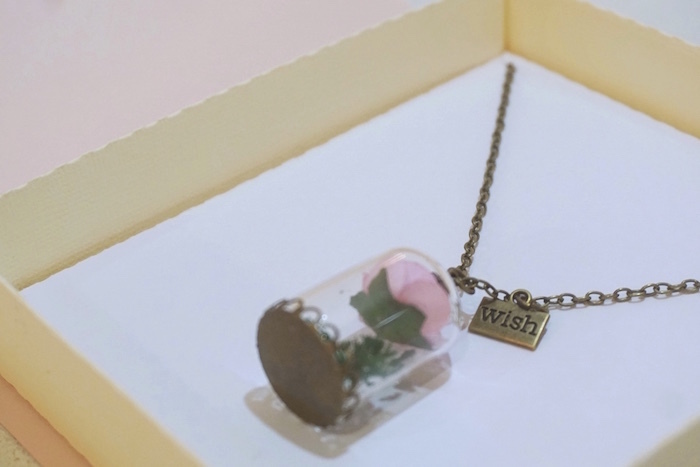 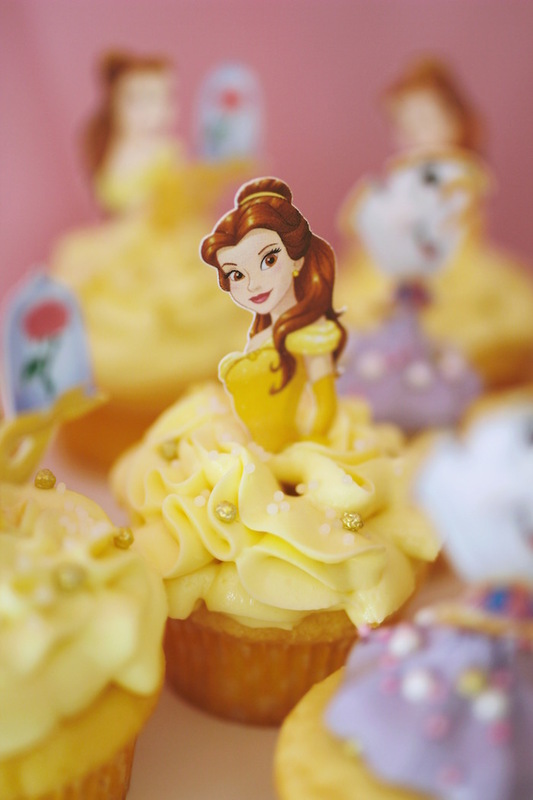 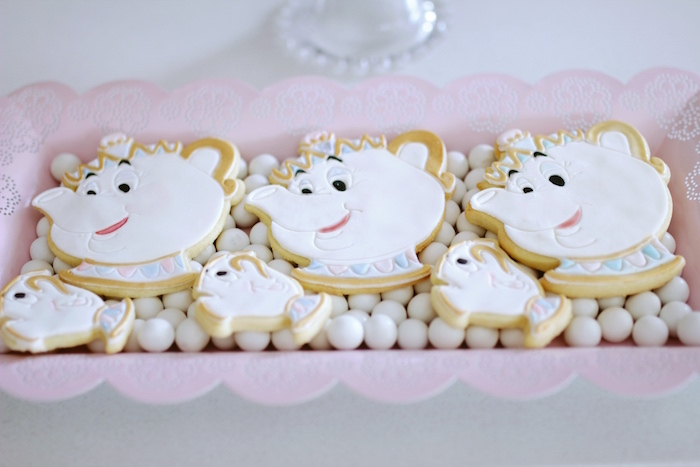 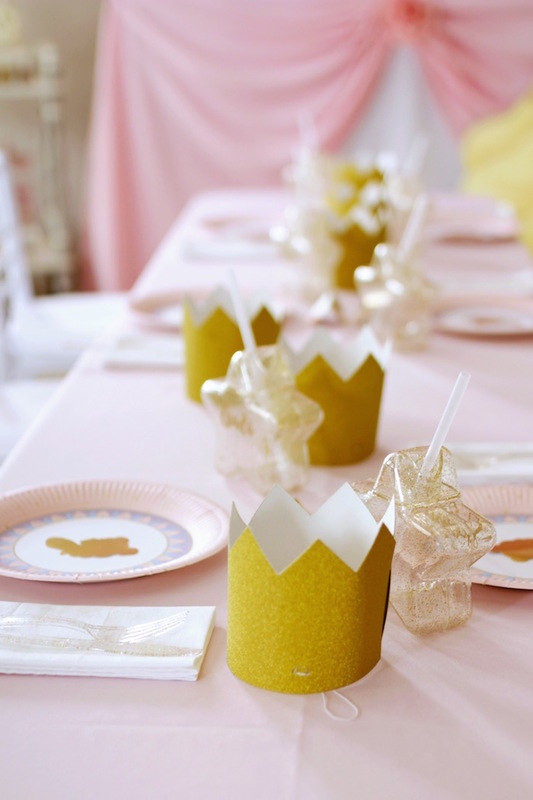 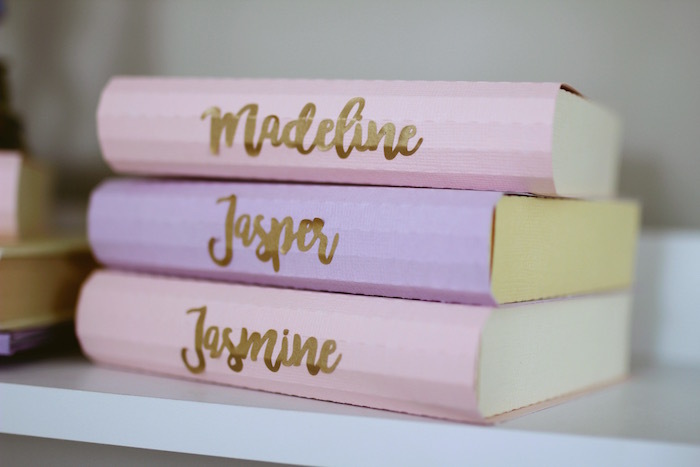 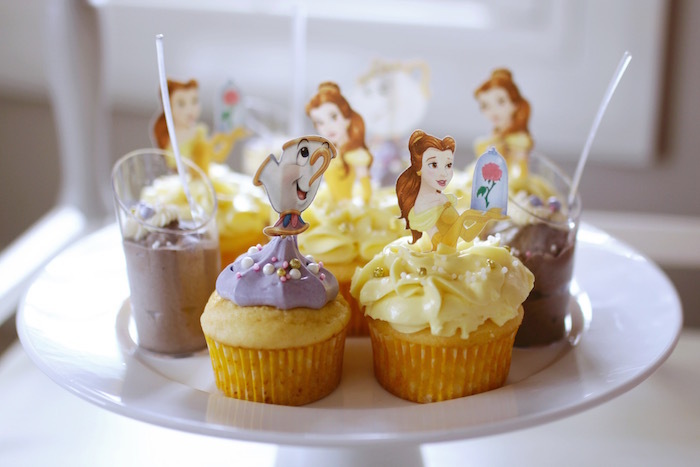 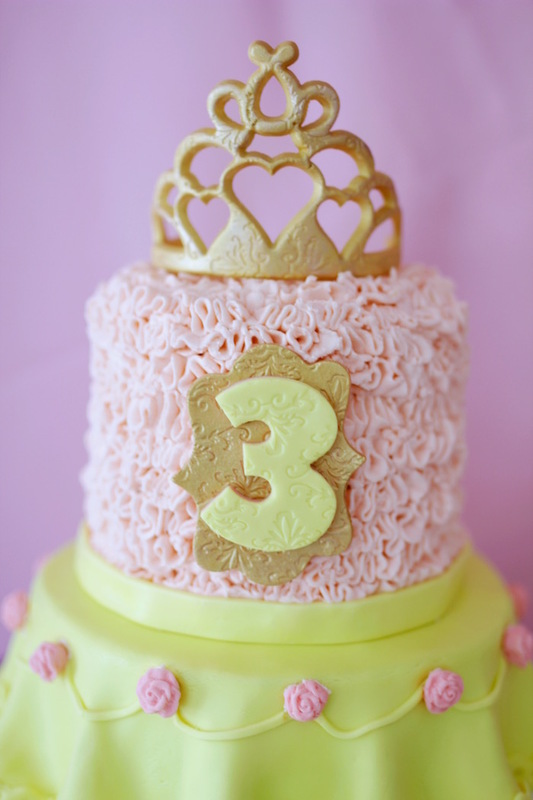 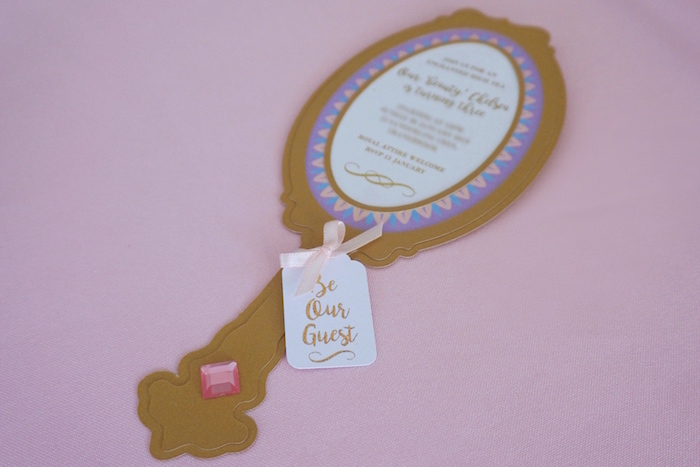 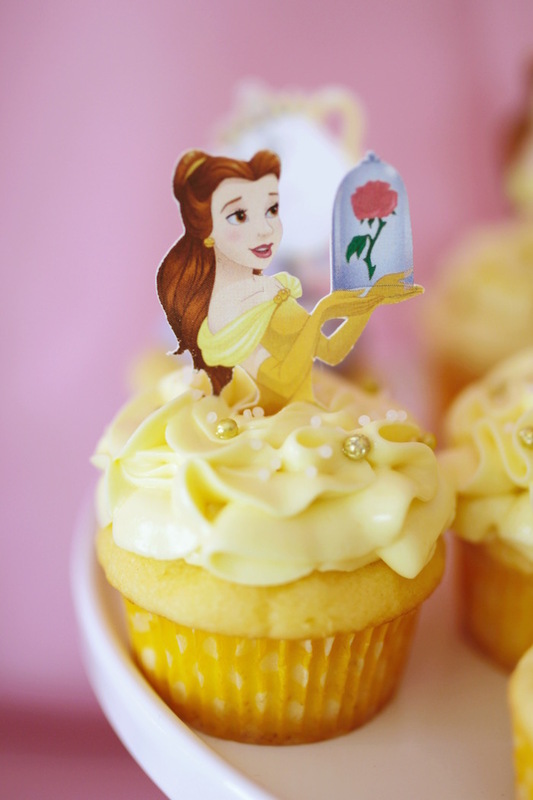 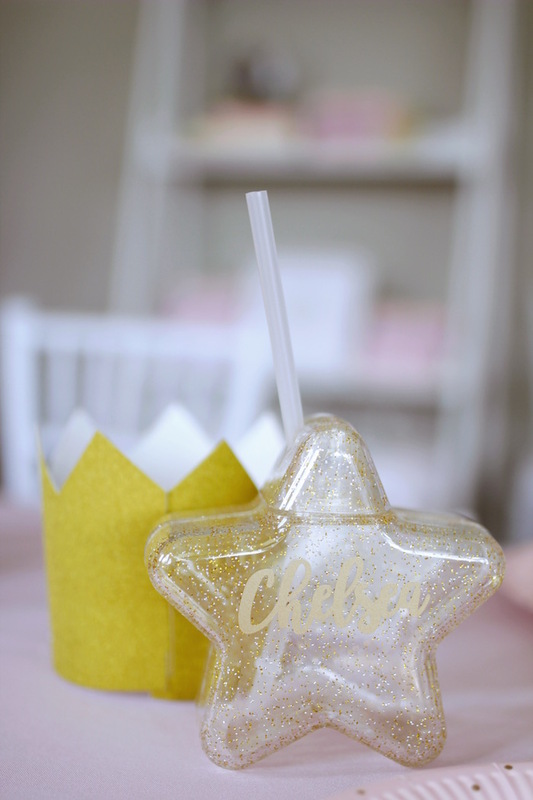 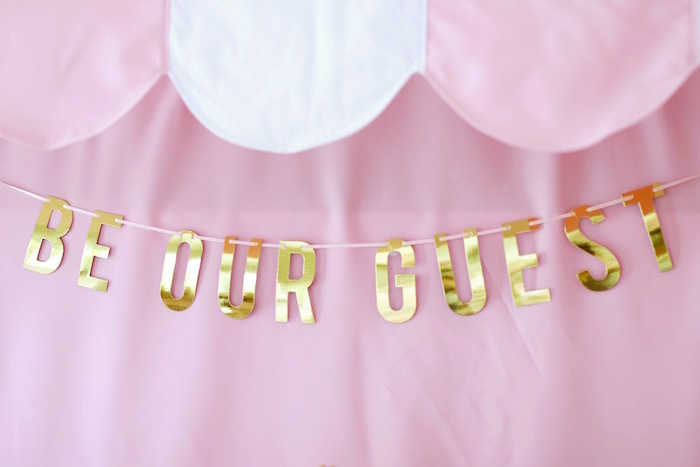 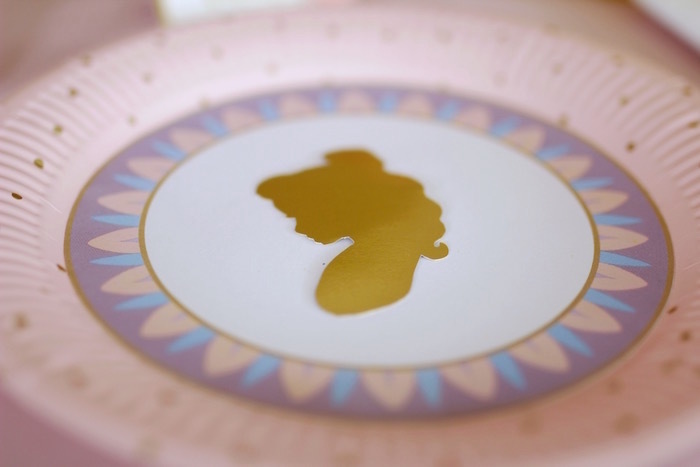 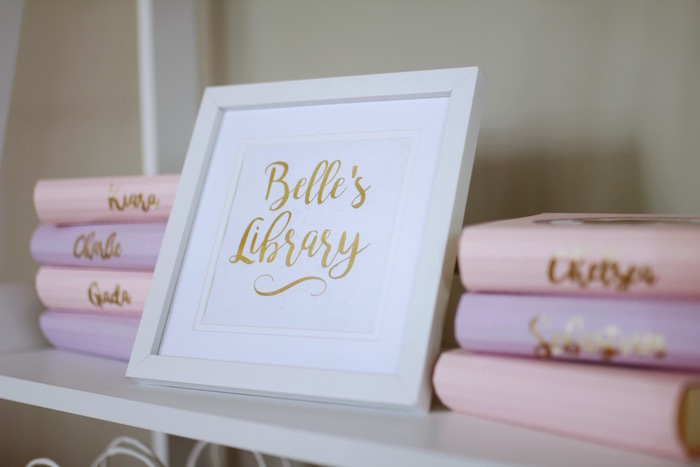 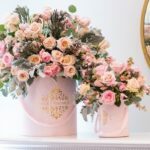 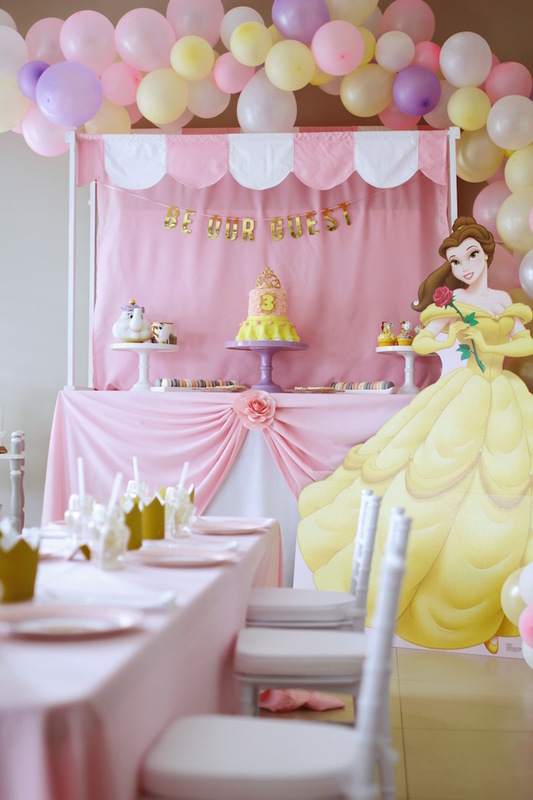 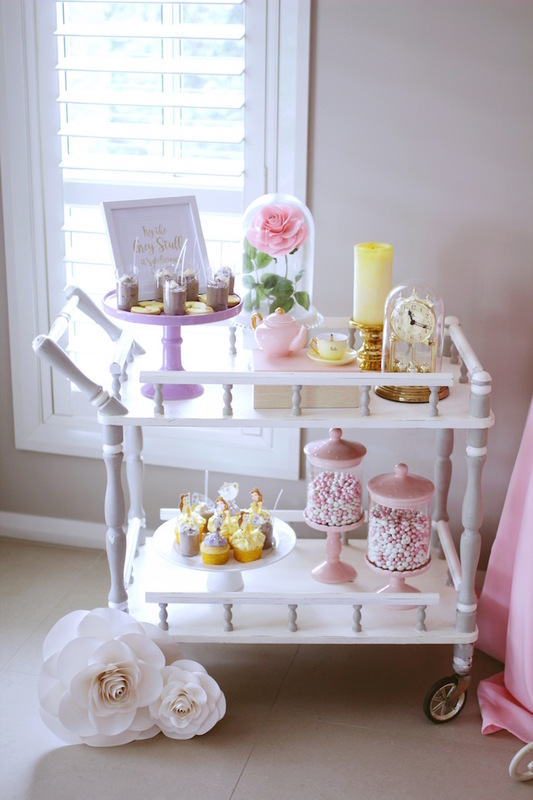 …From the adorable sweets to the incredible Belle themed decor, this party by Helena Dodd of Babyccino & Co. out of Sydney / New South Wales, AU, is begging to be read and explored! 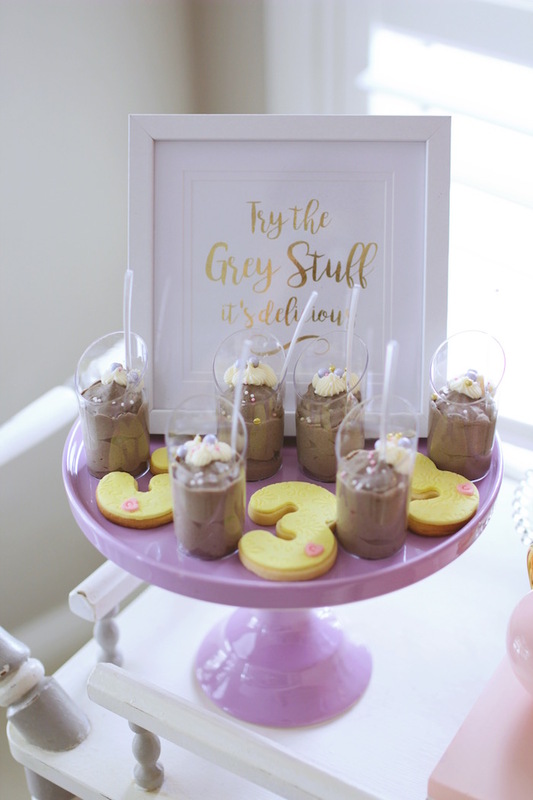 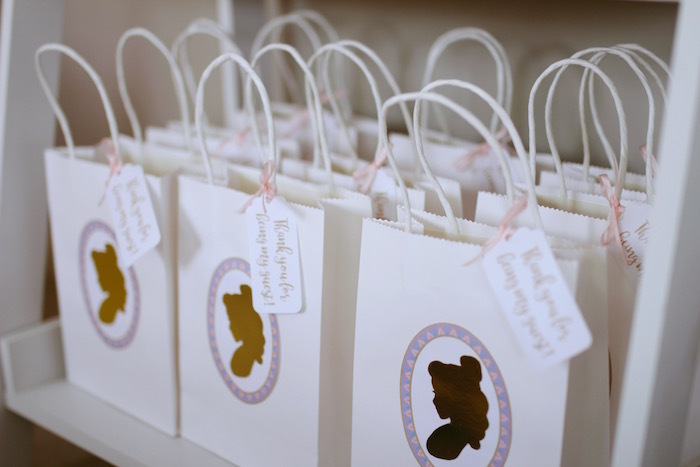 Styling, Desserts, Invitations, Favour boxes, Balloon garland and Paper ware: Babyccino & Co.